French firm Cosmosoft presented ReduStim, a class IIa medical device for abdominal fat reduction at the Arab Health Exhibition in Dubai last month. 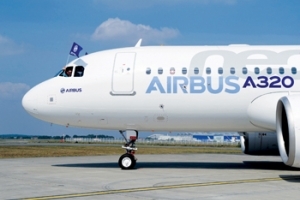 It was among several French companies that participated in the event. Cosmosoft’s innovative approach aims to eliminate fat through biomagnetic field activation. 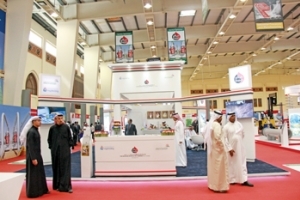 Gulf Industry Fair, beginning this month in Bahrain, has received strong endorsement from the Bahrain Petroleum Company (Bapco), which formally renewed its sponsorship. Majaal Warehouse Company, a leading developer and operator of industrial facilities in Bahrain, reaffirmed its participation in the event as the Industrial Facilities sponsor. Hempel Paints has signed up as a strategic sponsor for gulfInteriors 2016. 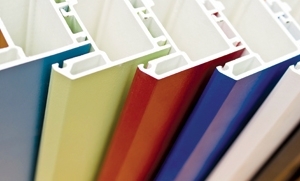 The company, one of the world’s leading coatings suppliers, will join KMC Building Materials as the strategic sponsors of gulfInteriors from April 26 to 28 at the Bahrain International Exhibition and Convention Centre. 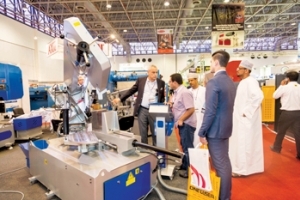 The importance of innovation and upgrading in manufacturing was stressed at the SteelFab exhibition organised by Expo Centre Sharjah last month. “Machinery requirements of the industry have constantly been changing in view of fast changing demand dynamics that call for quality and competitiveness. 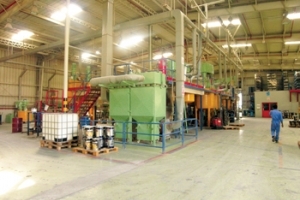 Plastivision Arabia , the international plastics exhibition and conference, is set to bring a host of new machinery and equipment to the region that will help plastic processors gain a competitive advantage in the marketplace, said an event statement. Dubai Electricity and Water Authority (Dewa) recently took part in Power Gen International 2015, one of the world›s largest power generation events held at Las Vegas (US) as part of its promotion campaign for the inaugural Dubai Solar Show in October.